Cristi Fer Art Studio 5-day studio or plein air workshops with experienced instructors and personalized instruction will provide all the elements for an unforgettable week. 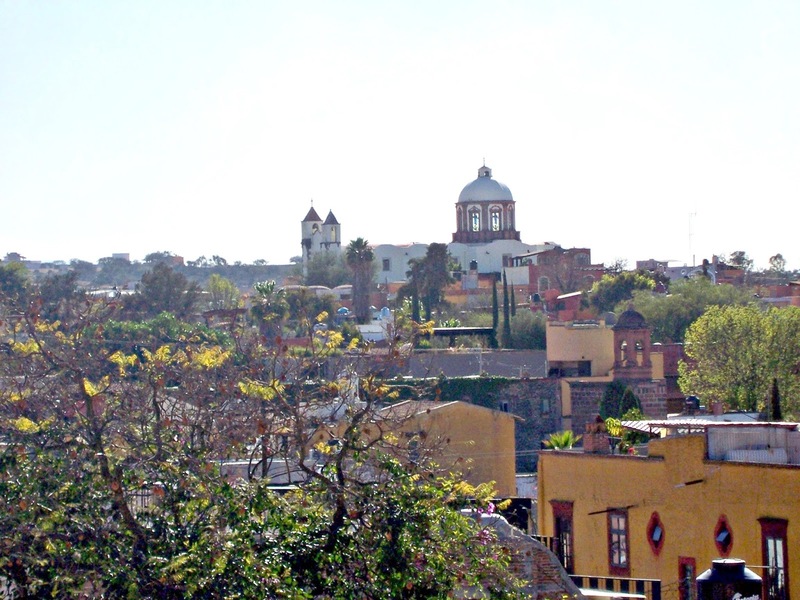 San Miguel de Allende, Mexico is ranked number one tourist destination in 2015. 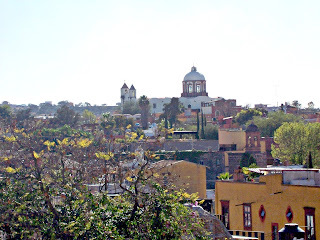 It is located in the center of town in walking distance from the main plaza. 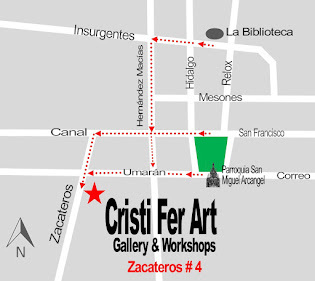 Cristi Fer Art Studio is ranked #1 by TripAdvisor for the quality of painting workshops and it is the winner of TripAdvisor Certificate of Excellence 2015. The studio is well known for the superior instruction quality, learning environment, bright studios. 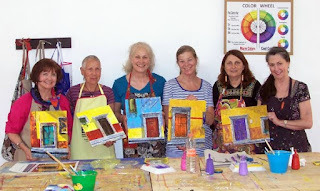 The school offers five-day workshops all year around, in plein air and studio painting. 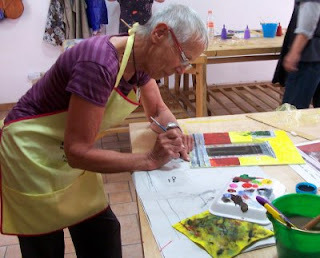 The workshops are designed for all level of experience and provide a unique creative experience for all students. 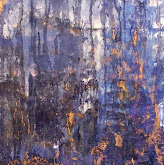 At the top of the page you will find the titles of our current workshops offered monthly. CLICK and read the description then contact us for registration information. Please stay connected with us and join our mailing list below to receive periodic information and updates about our classes.